The word Hemerocallis is derived from two Greek words meaning "beauty" and "day," referring to the fact that each flower lasts only one day. 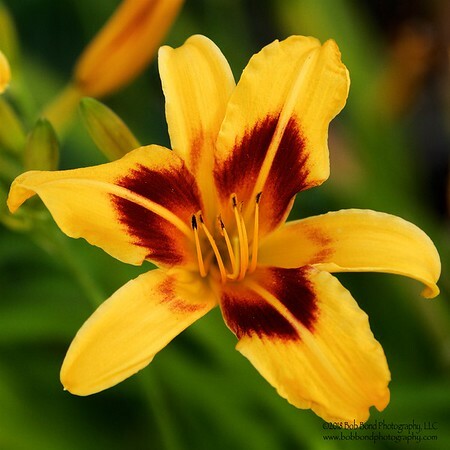 To make up for this, there are many flower buds on each daylily flower stalk, and many stalks in each clump of plants, so, the flowering period of a clump is usually several weeks long. There is a small patch of poppies under a tree on our ranch, and every spring they burst into fiery orange blooms that add a bit of pizazz to the place. 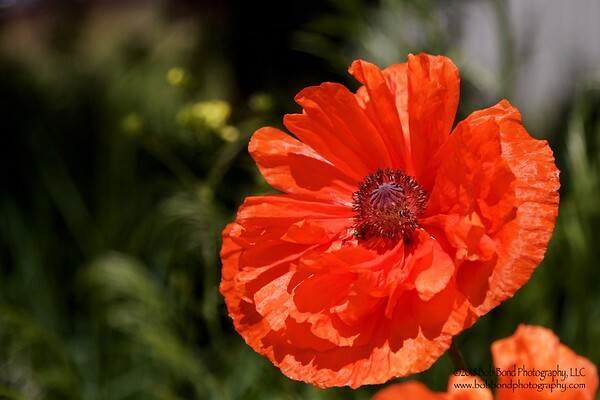 A distinctive symbol of remembrance, the common poppy has seeds that can lie dormant for over 80 years. 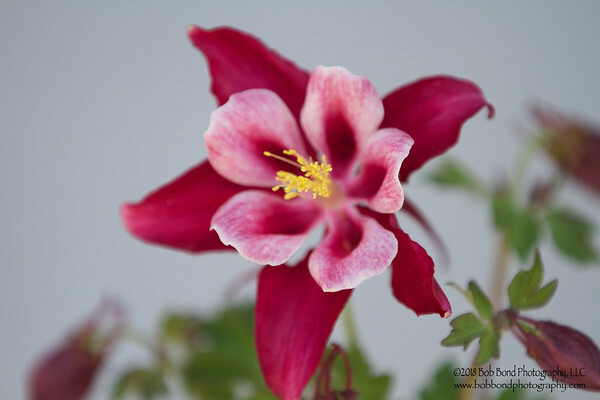 This is a pink variant of the Colorado Blue Columbine, or Aquilegia caerulea. Aquilegia caerulea is a species of Aquilegia flower native to the Rocky Mountains from Montana south to New Mexico and west to Idaho and Arizona. Its common name is Colorado Blue Columbine; sometimes it is called "Rocky Mountain Columbine", but this properly refers to Aquilegia saximontana. It is a herbaceous perennial plant growing to 20–60 cm tall. 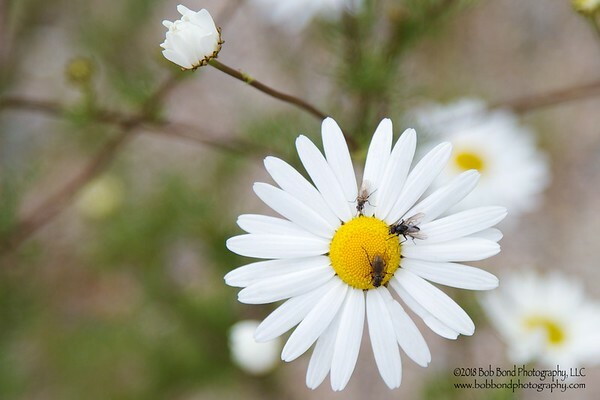 The flowers are very variable in color, from pale blue (as in the species name caerulea) to white, pale yellow and pinkish; very commonly the flowers are bicolored, with the sepals a different shade to the petals. Aquilegia caerulea is the state flower of Colorado. It is also an ornamental plant in gardens, with numerous cultivars selected for different flower colors. 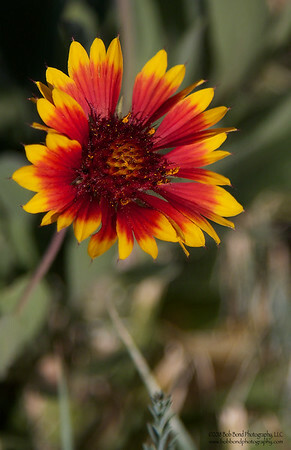 Gaillardia aristata is a North American species of flowering plants in the sunflower family known by the common names common blanketflower and common gaillardia. This little Ladybug was having a grand time looking for lunch on this yucca flower. 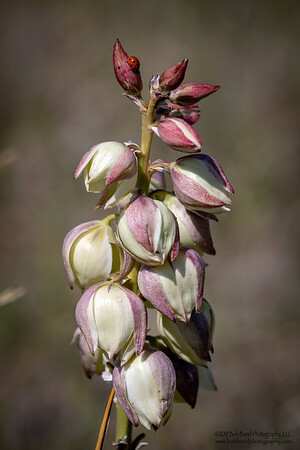 The Yucca Flower is the state flower of New Mexico. 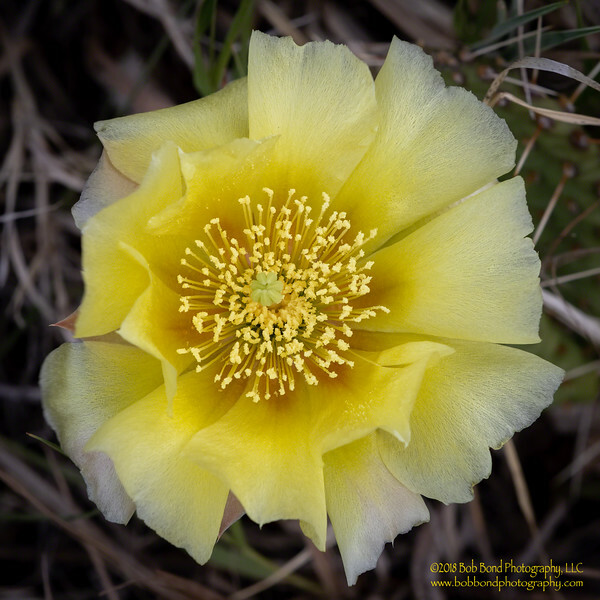 For a very short time every summer it seems that all the Prickly Pear Cacti bloom at once. 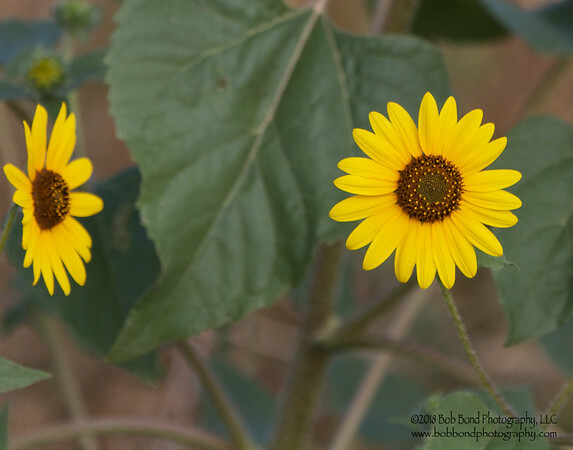 The prairies are filled with beautiful yellow flowers for a fleeting moment.